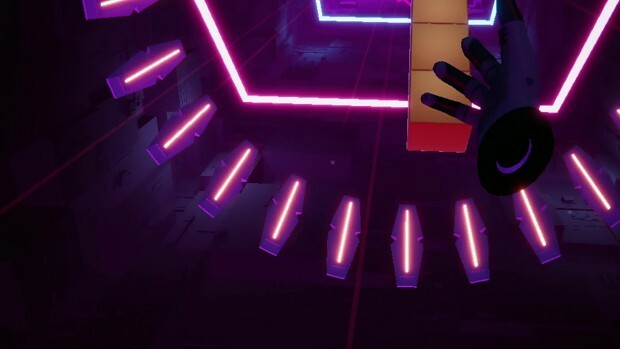 Beat Blocks VR offers total interaction to players in a futuristic universe. Catch the blocks and find the right combinations to become the best player in the world. Your goal is simple: Explode the High-Score! All movements are simple, fluid, in order to offer you the most satisfying game possible, thanks to the natural action of your hands. Beat Blocks VR offers you an infinite experience because each of your games is unique. You are the one who truly shapes its contours. Natural control and a real feeling of interaction with the blocks.